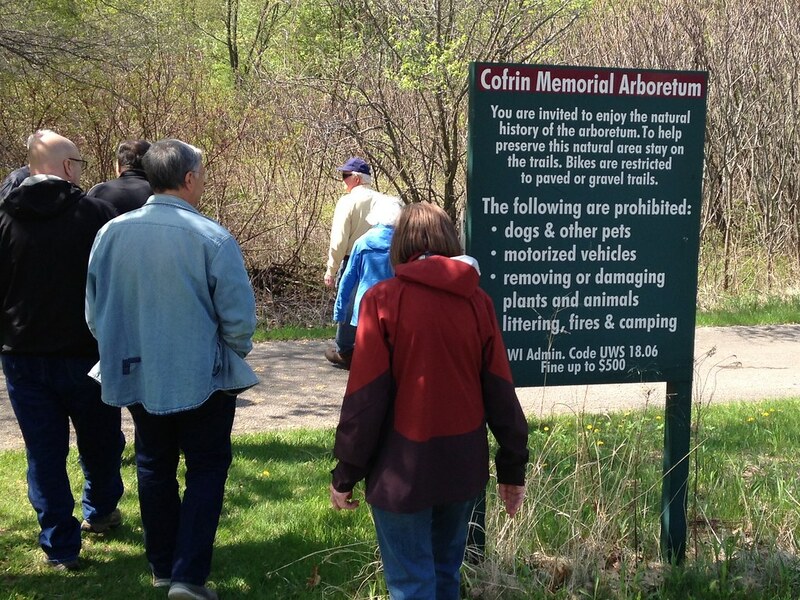 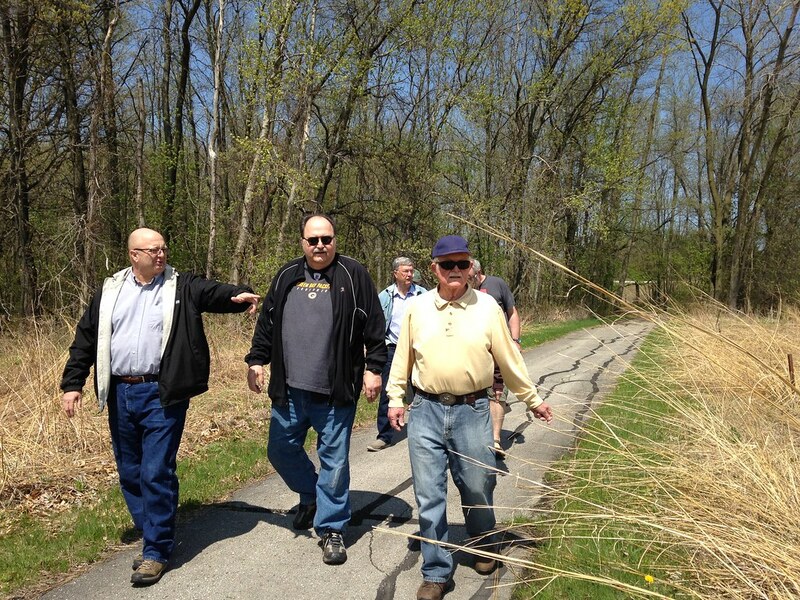 The UW-Green Bay Retiree Association sponsored its eighth annual Cofrin Memorial Arboretum walk on Tuesday, May 15, 2018. 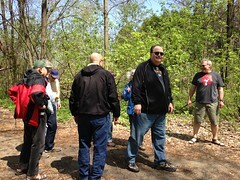 Associate Prof. Dan Meinhardt (Biology), curator of the Richter Museum, led the walk which began at the Nicolet Entrance of the University. 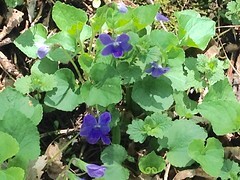 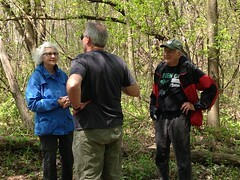 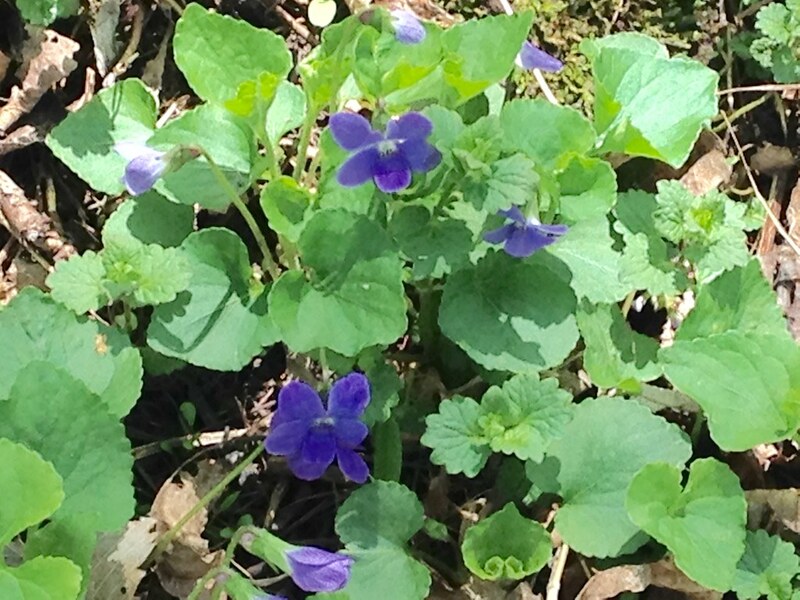 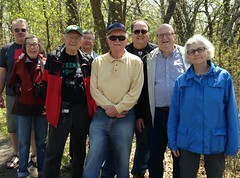 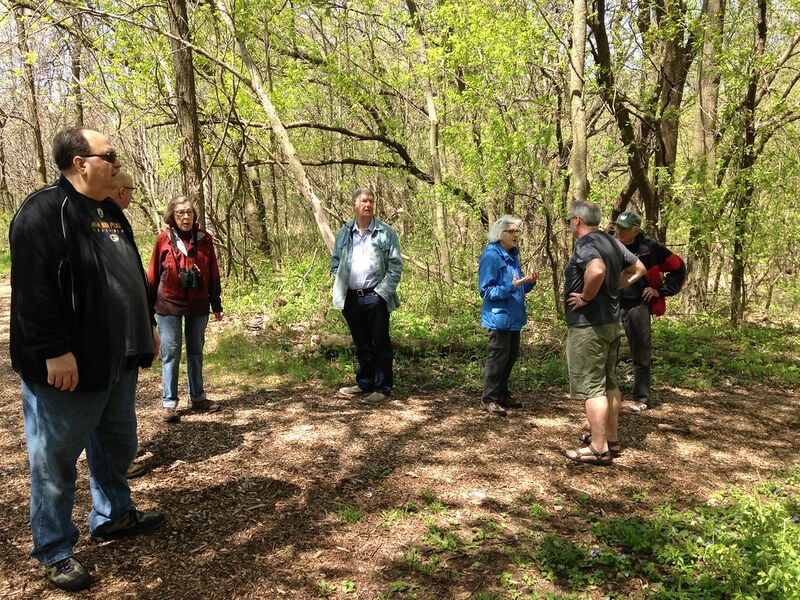 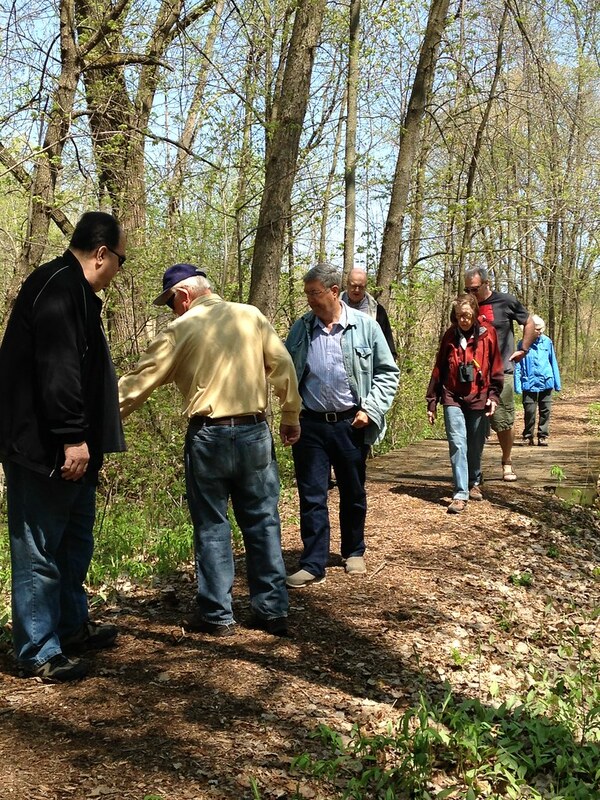 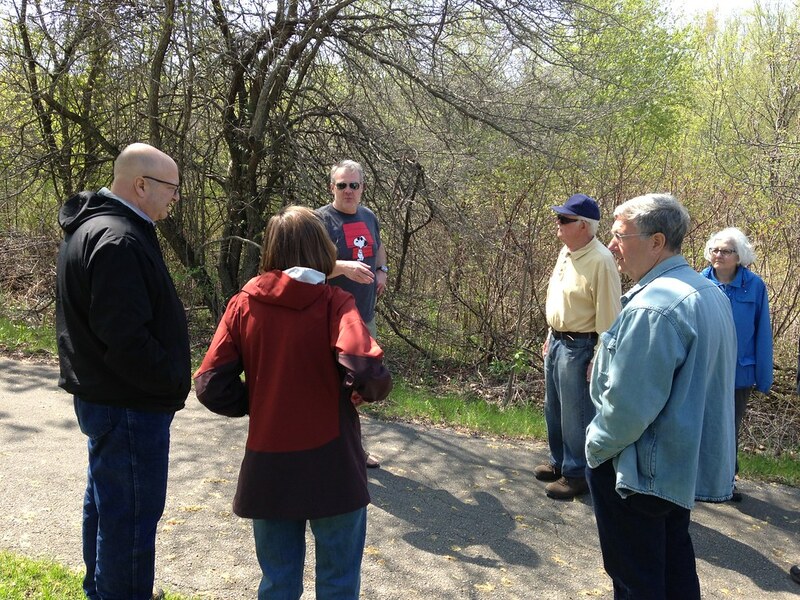 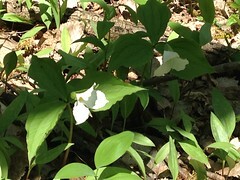 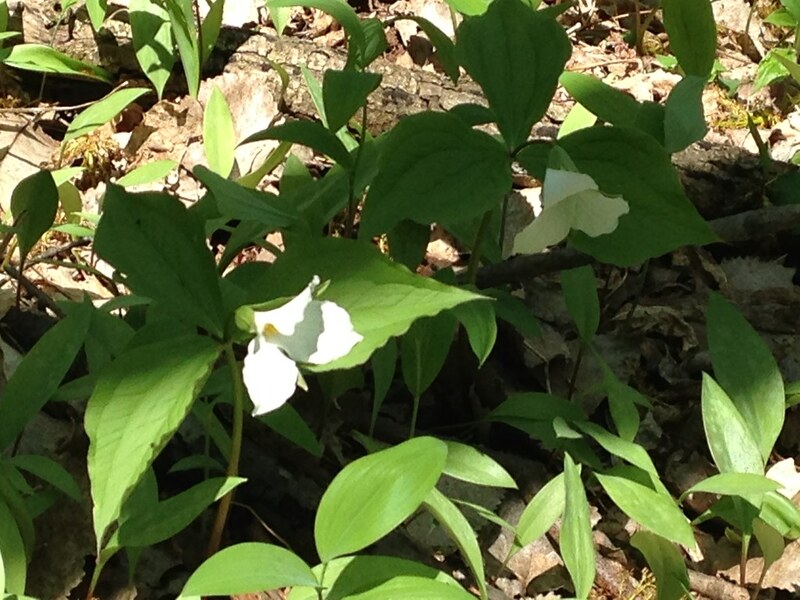 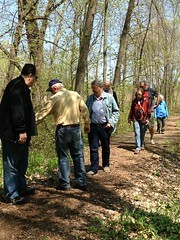 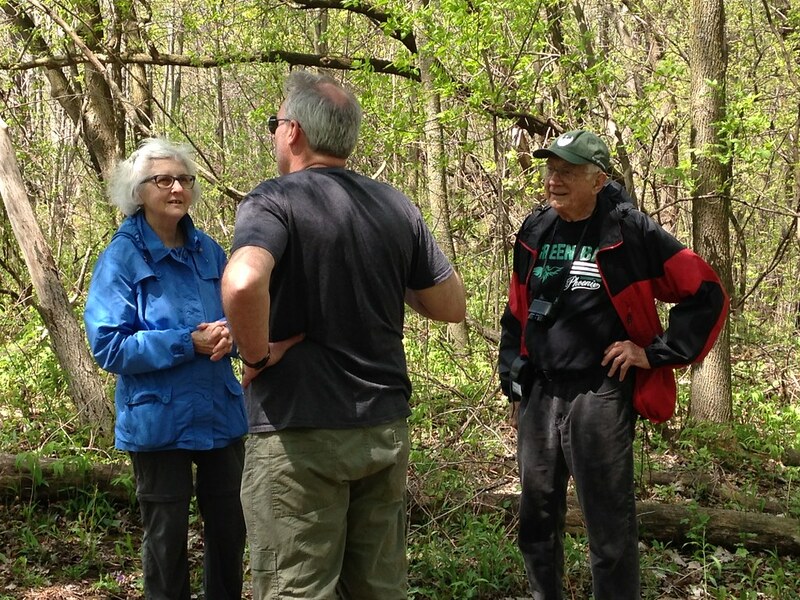 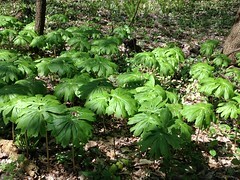 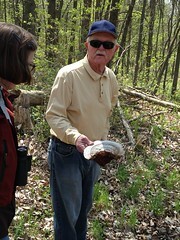 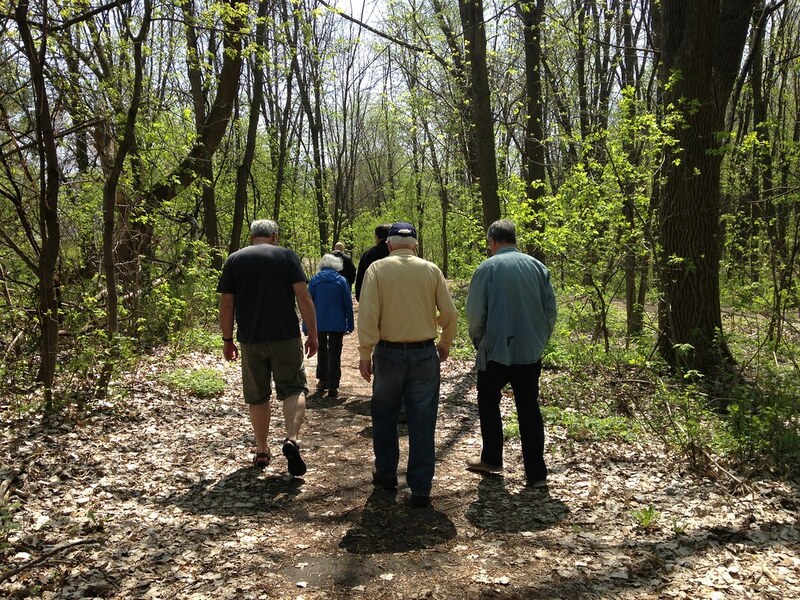 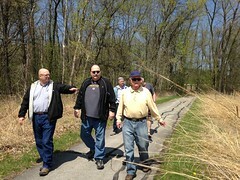 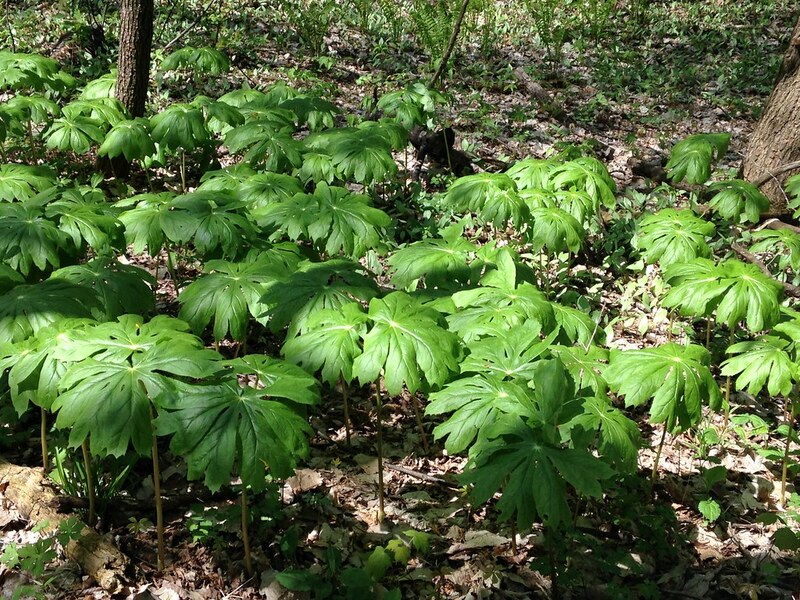 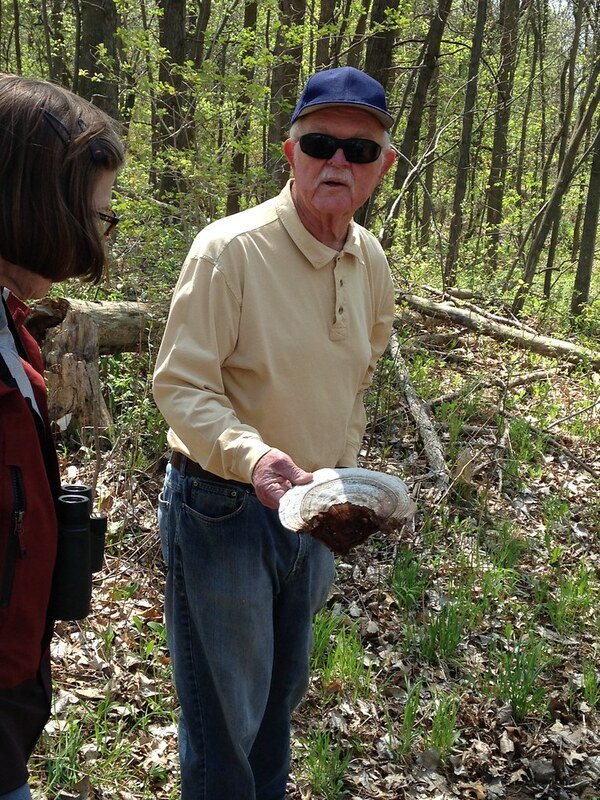 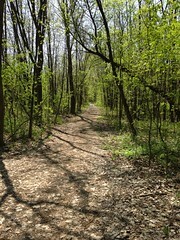 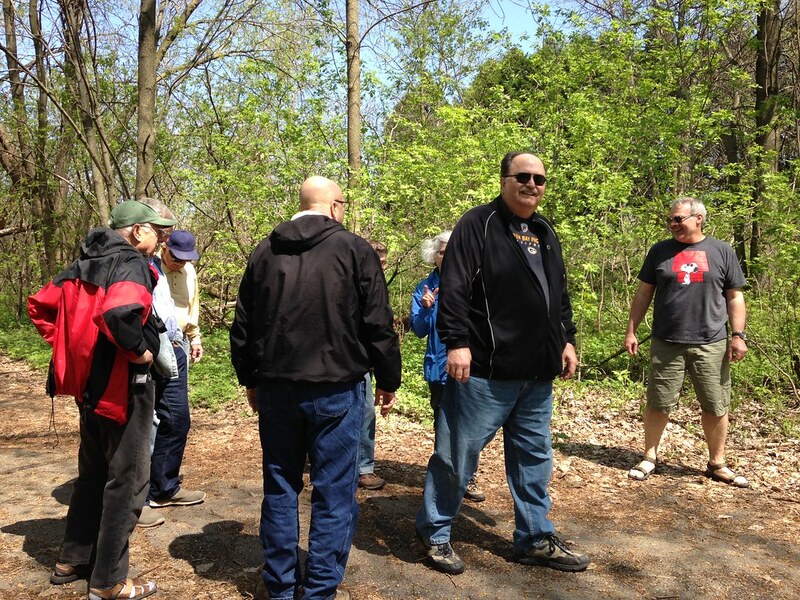 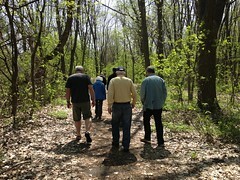 The participants enjoyed the beautiful day while identifying spring plants and wildlife. 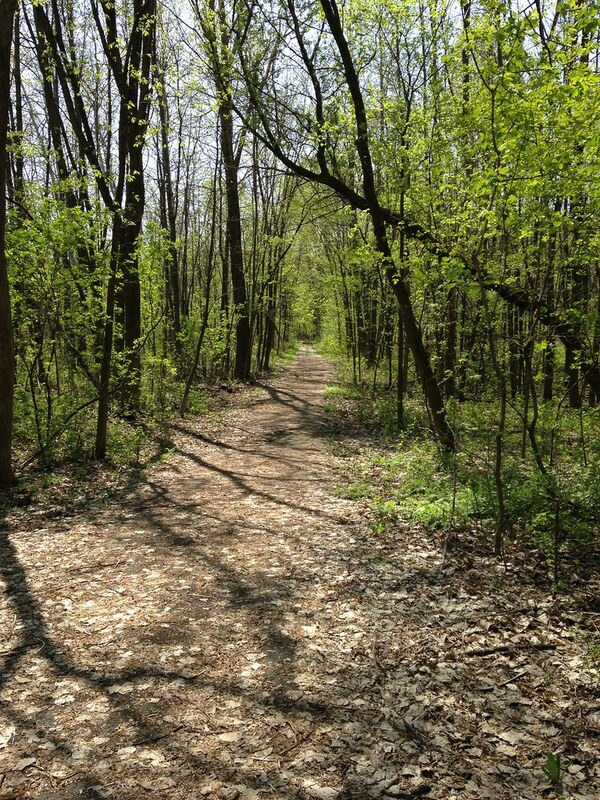 This entry was posted in Go Green! 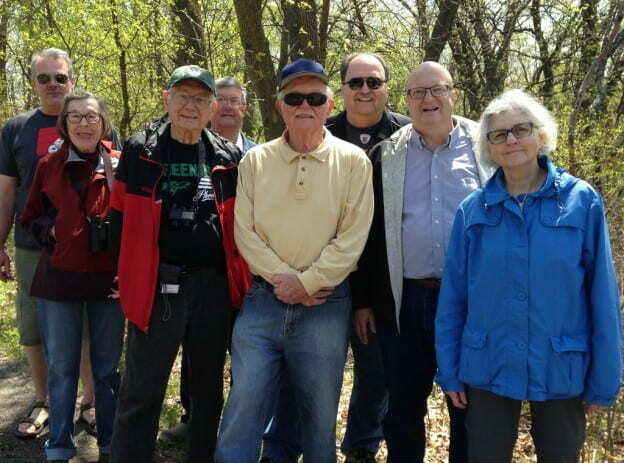 and tagged Photos, retirees on June 18, 2018 by Kimberly Vlies.